The Yoshitoshi 20 Classics series has yielded plenty of amazing remixes by the likes of some of today's most innovative artists, including Nicole Moudaber, Red Axes, Sharam, Matador and many more. As we approach the close of this series, it's important to reflect on and pay respect to the vocals and hooks on the original records, since they are what preserve the music's timelessness after all these years. 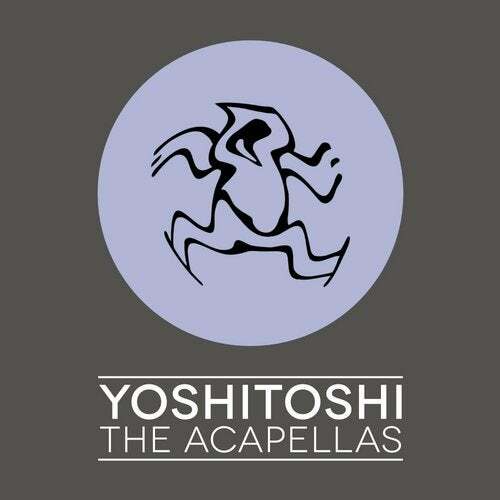 That's why we are bringing you the first round of Yoshitoshi acapellas, reworked and remastered for this ultra-modern package of versatile DJ tools. Each track on this exciting compilation has been edited into a practical DJ tool that loops the original vocal or hook in a way that will work in any set. Better yet, we've added 16 bars of drums from the original tracks to the beginning of these tools so modern beat-detection algorithms in programs like Traktor and Rekordbox will extract beat grids, enabling syncing and easy mixing. This is the first time many of these acapellas have been made publicly available, and all of the DJ tools here have been road tested by Sharam. We hope you enjoy this very special package and have fun incorporating these classic vocals and parts into your sets!